Save some money with this Mom made meals and munchies coupon. 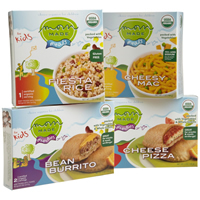 Use this coupon to save $1 on on any Mom made meal or munchies product. Never miss out on a coupon or deal by signing up for our Daily Alerts. Just enter your e-mail below and we will send you reminders about the newest coupons and deals here.